Russian officials have pledged to revive missile production and said Moscow was ready to “respond militarily” to the United States suspending its compliance with the Intermediate-range Nuclear Forces (INF) Treaty. U.S. Secretary of State Mike Pompeo announced Friday that Washington was suspending its compliance with the INF Treaty on Saturday and will withdraw from the accord in six months if Moscow fails to end its alleged violations of the pact. 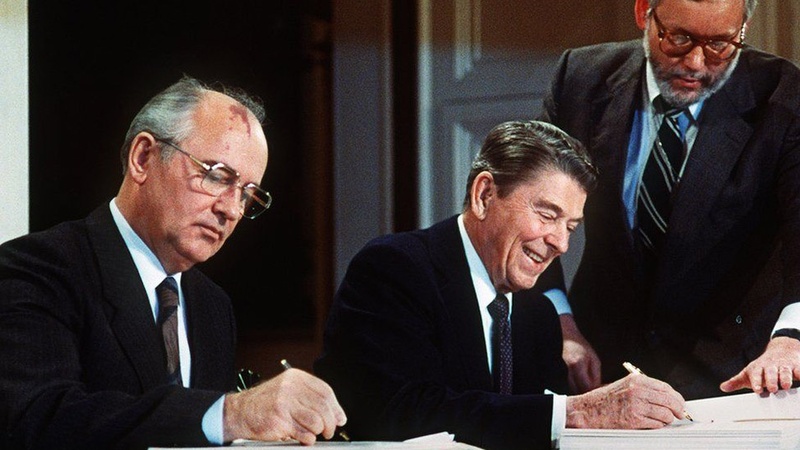 Moscow denies violating the landmark 1987 arms control treaty, which bans either side from stationing short- and intermediate-range land-based missiles in Europe.